Dubbed the “Land of the Rising Sun,” Japan is an archipelago of more than 6,000 islands in the Pacific Ocean, of which around only 430 are inhabited. The harsh mountainous, forested terrain of the islands makes agriculture and development difficult, meaning the population of 127 million is concentrated mainly in cities along the coast. Japan presents a beguiling juxtaposition of old and new – from sleek, modern skyscrapers surrounded by spiritually serene temples and shrines to quirky Harajuku girls walking side-by-side with delicate geishas. The Japanese are meticulous and careful in nature, which is reflected in their daily lives from the magnificent works of art to the punctual arrival and departure of the trains. Do I need a visa to enter Japan? Most countries have a ‘reciprocal visa exemption arrangement’ with Japan, which means you probably won’t need a visa to enter Japan. Depending on where you are from, your ‘temporary visitor’ entry status will be valid for a period of 15 or 90 days for tourist purposes. Click here to check if you need a visa to enter Japan; if yes, you will need to apply at your nearest Japanese consulate. The Japanese Yen is currently weak against major currencies, including the US Dollar, making a trip to the Grand Prix a more enticing option. In general, Japan is a cash-based society. However, most larger stores, restaurants and hotels accept major international credit and debit cards. Cash machines (ATMs) within 7Eleven stores accept most international credit and debit cards for cash withdrawals. The ATMs of Japanese banks do not accept foreign cards and credit card advances are hit or miss. If you plan on bringing cash along, the best currencies to exchange in Japan are US Dollars and Euros. You will get much better conversion rates than for other currencies. 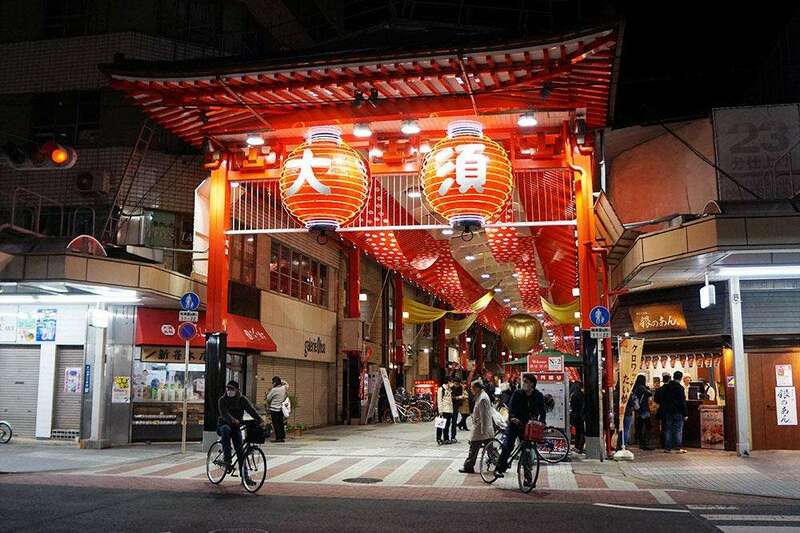 Whilst some restaurants do apply a 10% service charge or late-night surcharge, you DO NOT tip in Japan, and attempting to do so can be seen as an insult. Crime rates in Japan are significantly lower than in most developed countries. It pays to be vigilant though, as pickpocketing in crowded spaces can occur. If you feel threatened or are lost, police boxes are available on almost every street corner to ask for help. Japan is prone to earthquakes; if you feel any tremors while indoors, take cover under a sturdy table to protect yourself from falling objects. If you are near the sea, get to higher grounds immediately if you feel strong tremors. The Japanese are obsessed with cleanliness and personal hygiene. If you feel feverish and have a cold, it is common courtesy to cover your nose and mouth with a surgical mask. Common over-the-counter (OTC) medicines are readily available in most Japanese pharmacies. If you do need to see a doctor, your hotel should be able to help you out, and larger establishments can have their own in-house doctor or clinic. Don’t forget to ensure you have adequate travel insurance before you enter the country. October is early autumn in Japan, which is one of the most popular seasons for tourists. The cooler temperature is much welcome after the summer heat and there are generally clear blue skies (and pretty flowers) in autumn. Temperatures average between 13 – 26°C (56 – 78°F). 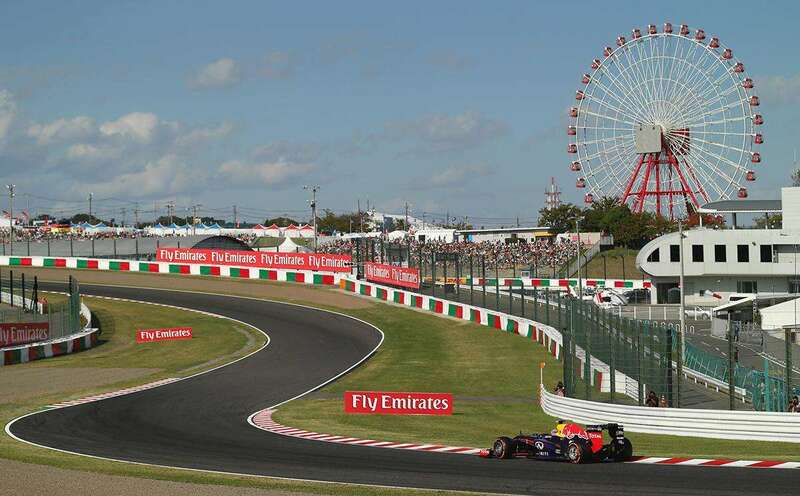 Having said that, we do recommend you plan/pack for all kinds of weather at Suzuka, as you can expect anything from 30°C+ and sunburn to cooler weather, rain and even typhoons. English is not widely spoken at all in Japan, even though many locals studied it at school (Japanese are more likely to be able to read and write in English than speak the language). Language can be a challenge for the foreigner in Japan, but the Japanese are extremely polite and friendly, and will try to help. 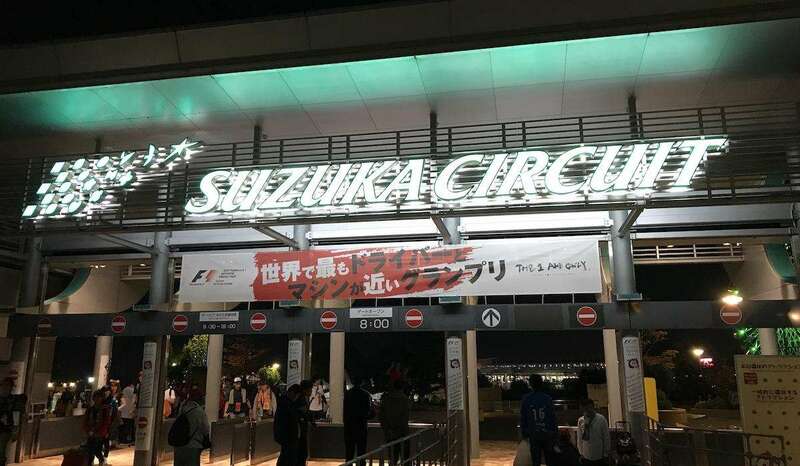 You will find some multilingual signs at Suzuka circuit, as well as photographic menus at many restaurants in Nagoya and Osaka, but learning a few basic phrases in Japanese is still worthwhile. Good luck! The timezone in Japan is GMT +9 hours. Japan uses 2-flat pin power plugs and whilst similar to North America, some appliances can get damaged, so it’s always safer to carry a travel adapter to be sure you can charge your smartphone and other devices. Tap water in Japan is safe to drink. You can make calls for free in Japan to emergency phone numbers: 110 for police and 119 for fire and ambulance. Been to Japan? Leave a comment with your travel tips!